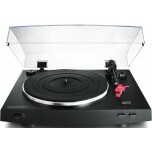 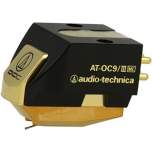 Audio Technica caters to all levels and budgets of music-lovers from excellent value earphones, convenient and versatile turntables to high-end hi-fi headphones, all the way to reference-grade phono cartridges. 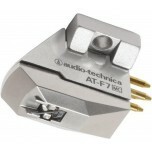 Established in 1962, Audio Technica started manufacturing phono cartridges and released the iconic AT-700 headphones in 1973. 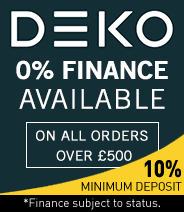 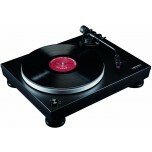 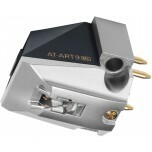 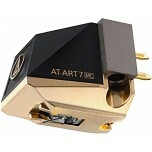 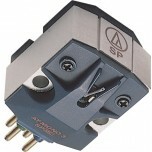 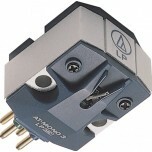 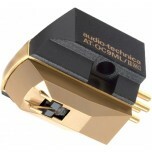 Since then, the range has expanded to include some of the finest phono cartridges and headphones available. 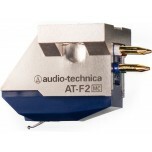 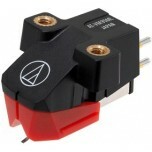 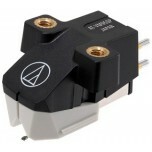 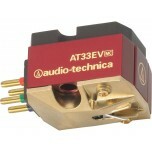 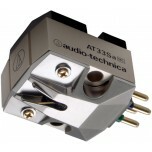 Devoted to the design, manufacture, marketing and distribution of problem-solving audio equipment, Audio Technica was initially known for their state-of-the-art phonograph cartridges. 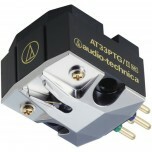 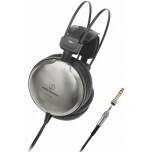 Presently Audio-Technica are focused on creating high-performance electronic products for the home and industrial use, which has resulted in them winning many acclaimed industry awards. 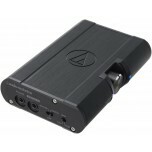 Audio-Technica produce products that set combine durability, quality, and price with leading performance standards in live performances, broadcast and professional recording studios, and much more. 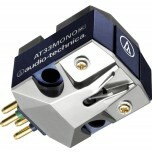 Furthermore, Audio-Technica microphones have been supplying multipurpose solutions at high-profile sports events, including the World Cup, the Super Bowl, and the Commonwealth Games.